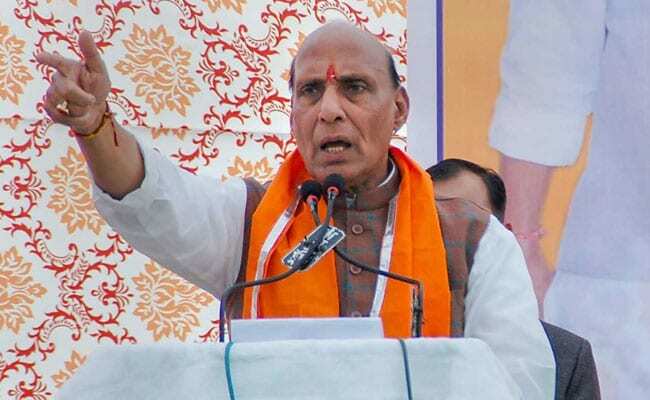 Lucknow: Home Minister Rajnath Singh files his nomination papers in Uttar Pradesh capital Lucknow today for the Lok Sabha polls, but he doesn’t have a rival in sight. 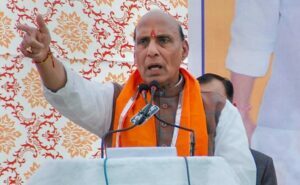 The opposition is yet to come up with a candidate against him, which begs the question whether the former BJP president, who is seeking re-election from Lucknow, will have a walkover on the prestigious seat held in the past by stalwarts like former prime minister Atal Bihari Vajpayee. Nominations close in two days for Lucknow, where voting will take place on May 6.